Those of you who are HideIPVPN and Netflix subscribers know already, that with our VPN service & Smart DNS it is easy to unblock Netflix US content. With this option, your list of available titles gets really big! If you have not used our services yet, we will invite you to free test of HideIPVPN service. But before that, here is a list of new titles coming to Netflix US in September and short information about how to unblock Netflix US in September. How to unblock Netflix US in September anywhere? 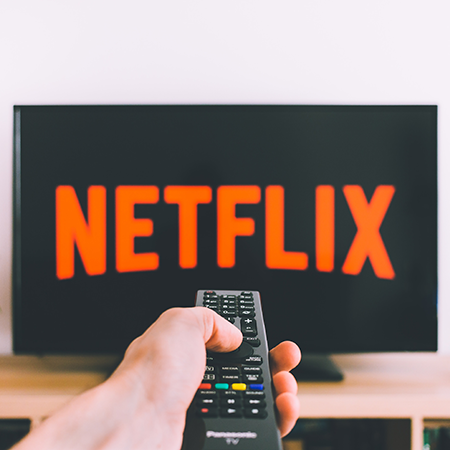 Use VPN to unblock Netflix US – connection through our secure VPN servers will encrypt all your data, you send or receive. Additionally – this how you unblock geo-restricted content – it will allow you to hide your real IP address. If you use one of our free VPN applications – available for Windows, macOS, iOS & Android – you will be able to get online with active VPN within seconds. It is really easy! But what, if your devices don’t support VPN connections? For such occasion we have a second option. It is called Smart DNS. It combines features of DNS server with all the proxy goodness. The way Smart DNS works is very simple. Once you set it up it will do all the unblocking for you. We recommend changing DNS settings on your router. This way, without the need for any additional changes it will be available for all your WiFi connected devices. Our DNS server will automatically redirect traffic to appropriate proxy server. With VPN, you need to change VPN server each time you wish to access services from different regions. Smart DNS does it all on its own. However, you need to bear in mind, that all your other traffic remains unencrypted and unchanged. Whats coming to Netflix in September 2018? How can I try VPN & Smart DNS for free? As we mentioned at the beginning of our post you are all welcome to try our services before signing up for a full subscription. The test is absolutely free of any charges and all you need to try is an e-mail address. We hope you will love our service enough to stay with us for good. 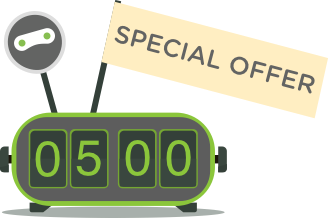 To start your free 24h VPN & Smart DNS trial simply click below.